Although director Jon Cassar will not be involved with 24 Season 8, he’s got the inside scoop on the directors of the four-hour premiere. 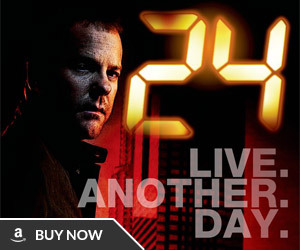 24 Season 8 – starts to shoot today without me – the first time I'm not directing on the first day since season 1. 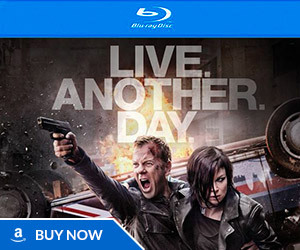 Have a good one 24 crew. 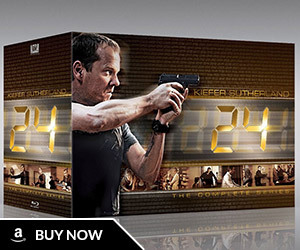 @Jenny1138 Brad Turner is directing the first two episodes of 24 then Milan Cheylov will direct the next two. In very experienced hands. 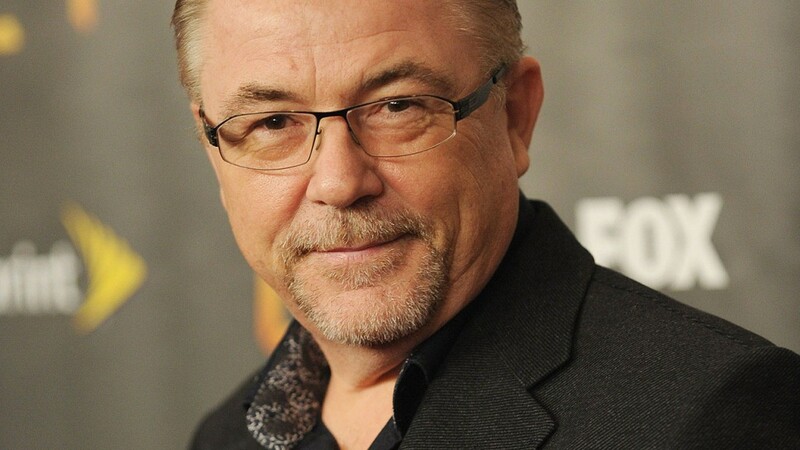 Turner has been with the series since the third season and has directed 38 episodes total (ten in Season 7). Cheylov has directed four episodes in Season 7 and six total. 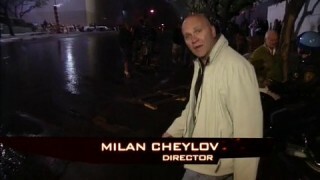 Here is the second behind the scenes with director Milan Cheylov showing how they accomplished a major car stunt in the third episode of 24 Season 8. 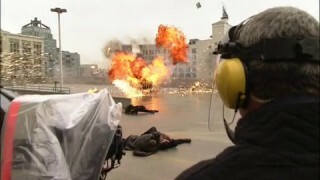 Here is the first Scenemakers (behind the scenes videos) of 24 Season 8, showing how the helicopter explosion was done for the premiere with director Brad Turner.